Vladimir Putin received a warm welcome in Budapest, one of the European capitals that maintains good ties with Moscow. The Hungarian Prime Minister said the country strove for ‘open and transparent’ relations with Russia, as the pair spoke trade, energy projects and sanctions. 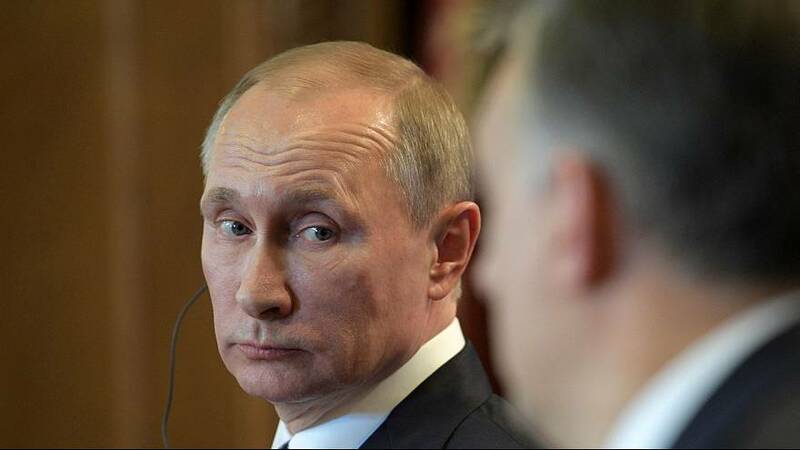 “Hungary maintains its stance that non-economic problems cannot be handled with economic means … we very much hope that soon we will see good Russian-European co-operation,” Orban told reporters at the joint news conference. It is the Russian president’s first visit to Europe since Donald Trump took office. The Hungarian leader has previously hailed Trump’s win. During the press conference he referred to the recent change in the geopolitical sphere saying it could ‘bring better EU-Russia relations’. The pair also discussed Russia’s gas shipments after the current deal expires in 2021, and Hungary said it had agreed to start negotiating the next deal.